thoughts and accounts of living with her abusive father, an alcoholic theater actor, Nieve uses her diary to express herself. 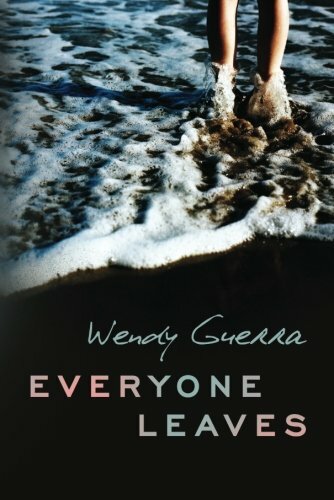 From being sent away from her mother, her mother’s free-spirited and loving boyfriend, and her childhood city of Cienfuegos to being forced to call herself a Cuban “revolutionary Pioneer,” Nieve records in honest detail a life in which she loses those she loves the most--and can do nothing about it. Through her diary entries, Nieve reveals the intimate details of a turbulent family life while painting an authentic portrait of the social and political unrest in Cuba under the rule of Castro.